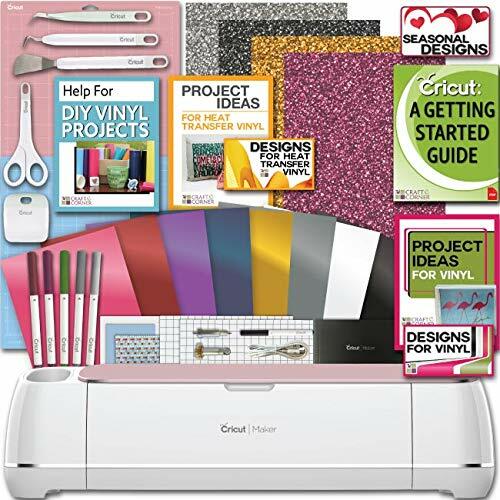 Thinking of purchasing the Cricut Personal Electronic Cutter or are you a new owner researching ways to use this die cutting machine to cut fabric? 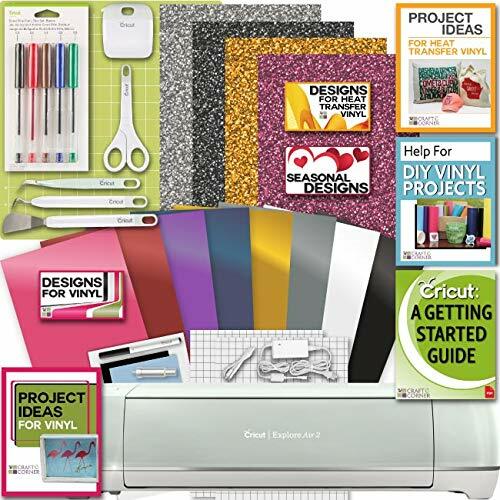 The lightweight, easy to use craft machine for hobbies such as scrapbooking art in paper or cardstock, making kids’ paper dolls or cutting vinyl and other materials, can also be used successfully with fabric. Finding techniques for achieving good, clean-cut fabric pieces takes some time but the results are worthwhile, interesting and attractive. 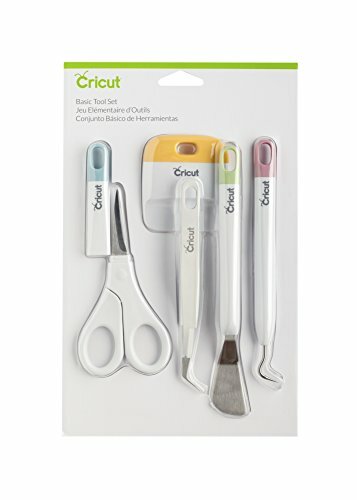 Here are some tips that can be useful when learning about fabric cutting on the Cricut; just try and see what is good for your machine. 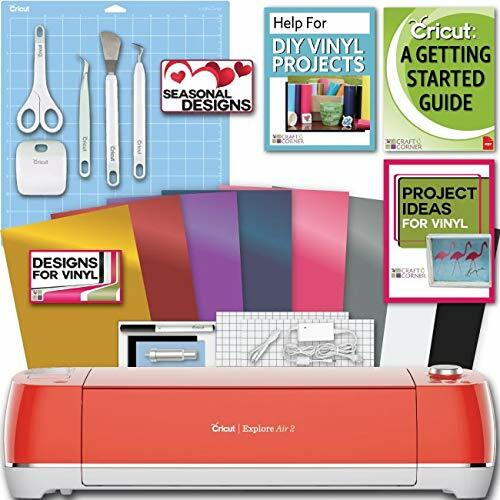 Use You-tube videos: It is highly recommended to type in a search on You-tube to get some informative lessons with demonstrations and suggested brand names, and methods to help with fabric cutting on the Cricut. If you are a new purchaser, You-tube videos are the best teachers to show you the way. Firstly, iron a bonding material onto the size of fabric you are using. Steam-A-Seam2 or Heat Bond (no sew) are two well-known successful brands. If using Steam-A-Seam, follow the instructions. After ironing the bonding onto your chosen fabric, remove the top layer. Place the fabric piece face side down onto the cutting mat. You will now have the sticky side, still with a thin protective paper layer attached, facing you. Stick all four sides of the square of fabric you have onto the cutting mat with blue painters tape (easy to remove) so that the material is flat and secure. As the blade cuts, you may see some of the protective layers get caught, but you can smooth it flat. Simple appliqué cuts are better than very detailed intricate outlines. Practice and experimentation make perfect. When using Heat Bond (and Steam-A-Seam 2 can also be used like this) remove all protective layers after the bonding material has been ironed on. Again, follow instructions on the package. Now with the bonded fabric (and no protective paper) place the fabric face up. This means that the sticky back of the fabric is directly sitting on the sticky mat. Ensure that the fabric has been smoothed well onto the sticky mat. No blue tape is necessary. The abundant cartridges available for Cricut are exciting and almost limitless. However, cutting fabric is not completely straightforward. It is suggested that simple outlines be chosen. If more intricate designs are used, some scissor work may be necessary to ensure complete cuts or to make a few corrections if the fabric pulls a little. While the brand name bonding products claim that fabric ironed to another fabric does not come off, sewing around the appliqué will not only add to the design and effect, but also ensure permanency. It is recommended that baby clothes or toys have any extra embellishments sewn down, while decoration or small gift appliqués will be fine with the iron on method alone. 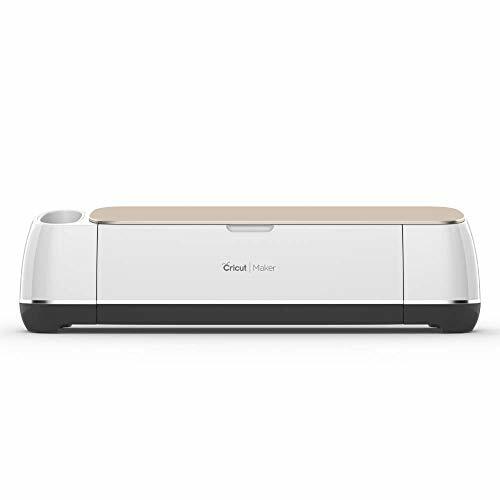 Enjoy your Cricut and all the creativity it brings out!